Always remember that credit cards are a tool and not you. Always think of your values and goals in life. 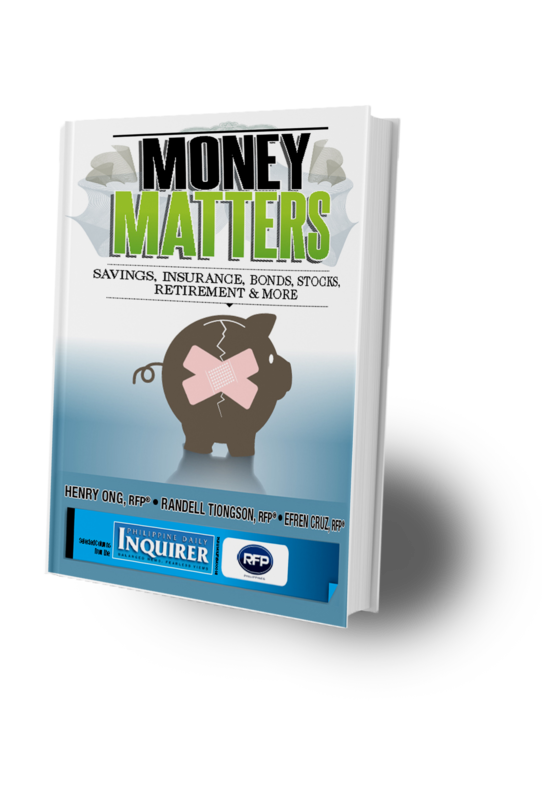 Question: “I just finished paying my credit card dues that had ballooned to P200,000 because I was paying only the minimum required amount each month. It took me almost a year to settle this debt. It was hard and I felt there was no room to move with such financial liability. Now, I am in dilemma; should I give up the credit card or keep it. I have heard that there are ways to use credit cards to my advantage and benefit. But I do not know how. Can you help? Please tell me how to use it to my best advantage.” — From an email that Cambiel T. of Carcar City, Cebu, sent through inquiries@certa.ph. First, let me congratulate you for paying your credit card zero out. That was the best thing you did. Now, let me emphasize that debt—especially credit card—has been a cancer to our society. It is the most abused financial instrument. It is like sugar or salt which tastes good, but consuming much of it is bad for health; you will develop diabetes or kidney problem. Using credit card for buying is emotionless spending, and people are enticed to use it, especially for doing instantly what is easy to do and the consequences is somewhere in the future. Despite all the negative things that I have said above, credit card has its purpose. If we can maximize the purpose, then it can become advantages to our personal finance. First, think of it as a saving-swimming float, you will only use it when time calls. You use it if there’s some financial emergency. It is like your emergency fund. But make sure the credit limit is equivalent to your emergency fund level. Emergencies can happen anytime, and all major hospitals accept credit cards. So, if a member of your family gets sick unexpectedly the credit card can surely become handy in deal with financial need arising from the situation. It also becomes handy for dealing with other unforeseen financial emergencies; like you were in a place far from home and you did not have enough cash on hand to pay for a place to stay and other essential needs. Second, major credit card providers offer some perks for their cardholders. Some would give free Starbucks, Gift checks, Miles, etc. for using the card for a certain minimum spending. However, you need to keep track of your usage. Credit card providers’ top reason for giving perks is that they want you to use the card often. To guard against this trap, you keep track. To reach the specified usage, you can use it in paying your Insurance premiums for life and non-life (since they are not small amounts). Most Insurance providers accept credit cards. You can also use it in paying your weekly groceries. Always remember to keep your budget in mind and your emotions in check. Third, when you are able to keep credit card usage under control with no outstanding balance to pay, you will have a good credit standing or score. People who have a good credit score will likely to have more opportunities than those who have bad scores; easy approval in traveling outside the country, and much easier approval for other loan applications, loans for business expansions or startups, other investment opportunities and not for lifestyle maintenance. Lastly, you can use it to get some discounts. Card providers have other business ventures or partnership with other businesses for their members to get discounts or rebates. In the long haul, you will be able to appreciate how much you have saved. Always remember that this is a tool and not you. Always think of your values and goals in life. This is to say that you use it only to spend on what you can afford or could have paid with cash. Stay within your means. You don’t need many cards. Keep no more than two cards. The purpose of this is for you to easily keep track of your monthly dues. Make it a habit to pay your monthly dues in full and avoid penalties and charges for late or partial payment. Again, as what I believe, “True Wealth Starts from Within”. Wishing you all the best and success toward financial freedom and peace. 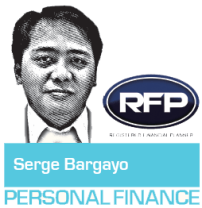 Serge Bargayo is registered financial planner of RFP Philippines from Cebu City. He specializes in Personal Financial Planning who help individuals (especially breadwinners) mapping customized solutions for their financial puzzles and achieve financial peace.